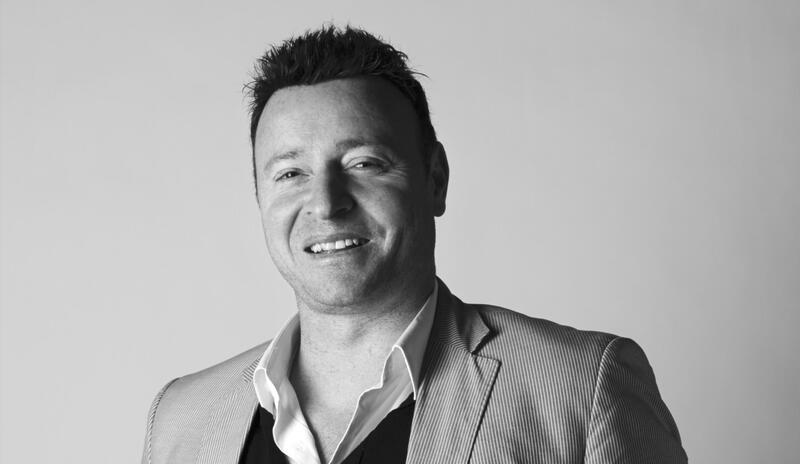 Since starting Fridcorp in 1997 at the age of 20, Paul Fridman, in partnership with Nigel Givoni, has built one of Australia’s most respected and awarded property development companies. Inspired by the intersection of art and architecture, the BRW Young Rich Lister has a $1.5 billion development portfolio, including the introduction of an additional 1,700 apartments to the Australian market this year. Renowned for creating leading edge, site-specific designs that feature artwork by Australian artists, Paul’s passion for design is evident in every Fridcorp development. In less than 20 years, Fridcorp has grounded its reputation nationally by crafting quality design led developments in collaboration with Australia’s top architecture and interior design firms throughout Sydney, Melbourne and Brisbane. We caught up with Paul Fridman in the lead up to our CityShapers: In Conversation With Paul Fridman / Behind The Business, Brand and Projects event on the 27th of October to get a sneak peak of what we can expect on the night. Q. Your projects have always had a strong focus on design and art, how much do these two factors come into play within the initial conception of a project? Collaborating with celebrated Australian artists provides our purchasers with the opportunity to live every day with some of the best art this country has to offer. Generally, we commission the artwork to suit the site’s specific requirements. In saying that, one of our early projects, Lalique in Elwood, features an incredible façade created by Australian artist Geoff Nees inspired by the local area and this really helped inform the design for the whole project. Q. What are the initial steps you take when deciding how a project appeals to the consumer? We really focus on purchasing sites in emerging markets – it not only contributes to the revitalisation of neighbourhoods and adds value to communities but purchasers also welcome the opportunity to be introduced to a new area, which they know will deliver a strong yield. We’re only attracted to those emerging suburbs that provide a genuine alternative to a home without compromising on design or lifestyle and that we believe will be popular with a cross-section of ages and demographics. For example, our new BEYOND project is located in Hurstville – it’s a vibrant and evolving community. The apartments are going to be really beautifully designed and we’re confident that purchasers are responding really positively to it being such a well-connected area that will have incredible access to good retail amenity, which is a key focus for this project. Q. You have collaborated with some of Australia’s top architecture and interior design firms - what is it you look for when choosing your team? We believe that good design happens when all the collaborators design for the end occupier from the start so it’s important that we’re all on the same page with this objective. It goes without saying that we only work with people who are passionate about delivering good design. We’ve also collaborated with design teams who have a strong background in hospitality and retail which means they can think outside the box and introduce unique local and international concepts into our residential projects which has been received really well. Eve in Erskineville is a good example of this – the rooftop deck area is more like something you’d see in a bar in LA and there were custom elements within the apartments that you’d expect to see in a hotel. Our collaborations with top design teams have proven time and time again that the residences retain their value to owners and the community which is key. Q. You have an impressive $1.5 billion development portfolio, ranging from boutique to larger scaled developments, do you have a preference of what kind of projects you work on? It’s really important to us that the design integrity is consistent from the penthouse to the smallest apartment so we only embark on projects where we are confident that we can deliver on this. Q. At the age of 20, you started Fridcorp - If you could give any advice to the 20 year old you, what would it be? Do it because you have a passion for property – a passion that will power you through all the adversity you will face. If you get into property because you think it's all about fast cars and a flashy lifestyle, you’ll be disappointed. Be prepared for it to take over your life and consume your time and energy for a long period. If none of these items seems palatable then don't become a developer. Q. What has been the biggest mistake or challenge you’ve faced in your career, and how did you overcome them? Mistakes and challenges occur practically every day in this business and at the time every one of them feels like the biggest mistake you’ve ever made or the biggest challenge you’ve faced. My advice on overcoming adversity is to stay true to your core beliefs and follow your dream and never accept defeat. It’s the only way to survive. In a rare and exclusive conversation with Paul Fridman, we will explore his journey and delve into the personality and philosophy behind the projects. This is a not to be missed opportunity for The Urban Developer community to gain valuable insight from one of Australia’s true CityShapers.